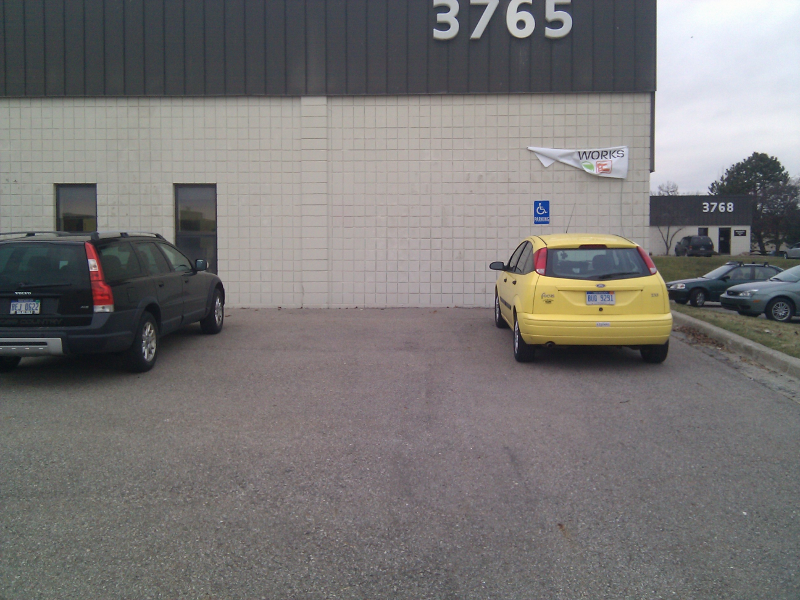 In this example we are going to determine if a particular car is parked in a certain parking spot. 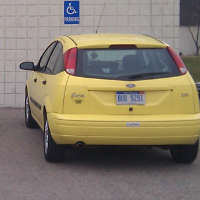 In this scenario a yellow car keeps parking in the handicapped parking spot even though we aren’t authorized to. Of course the person doing this is breaking the law, and hasn’t been caught by the parking attendant. 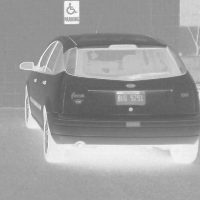 In this case we will use a vision system to monitor the parking spot. So a simple test of looking at the two is to look for yellow? We could just search the whole picture for the color yellow, but if the car is parked in the spot to the left then they aren’t violating the law. So we only want to check the image in that particular area. So we are going to crop out that area and do our image processing for yellow just in that section. 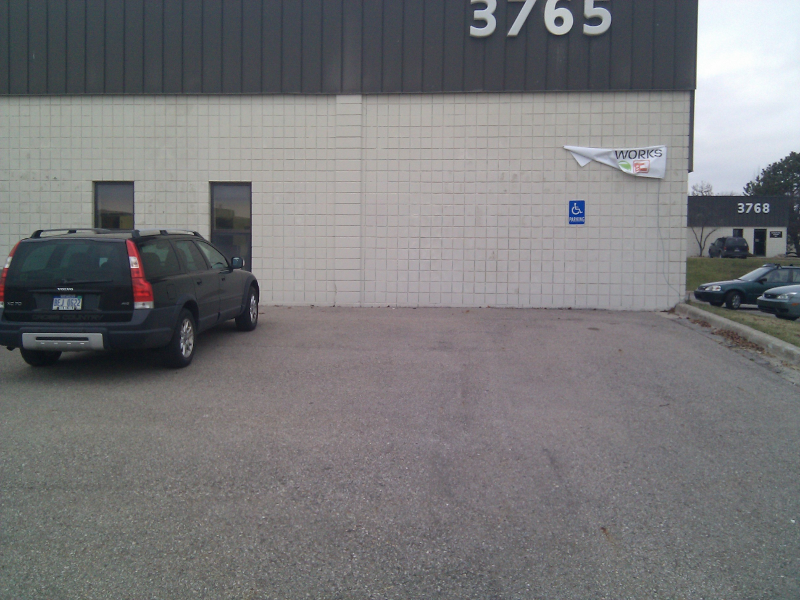 We will use the car in the lot picture to determine the area we want to inspect. The image is 800 by 600 pixels. And the location of the box we want around the car, sometimes refered to as a region of interest (ROI), starts at the coordinates 470, 200, and is about 200 by 200 pixels in size. But really that’s just about where the car is at, not necessarily just the car. Well, what we can do now is try to just extract the yellow color. 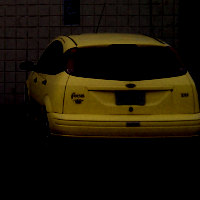 As you can see what this did is converted the color image to grey and made the yellow color really stand out as black. Now it is starting to get easier for us to extract that color. In fact, now that we have that image all we want to do is subtract that image from the car image. Now that we have the object extract from color we have to have some way to measure it. This is very simple with a function called meanColor(). Now that we have those values, let’s do the same for the parking lot without any cars. Then we will look at the differences in their mean colors as a way to determine if the car is parked in the lot or not. Car is in the lot! This is generally pseudo code, but we could have it send an e-mail, etc.